Looking for a quick and easy treat to bring to a gathering? 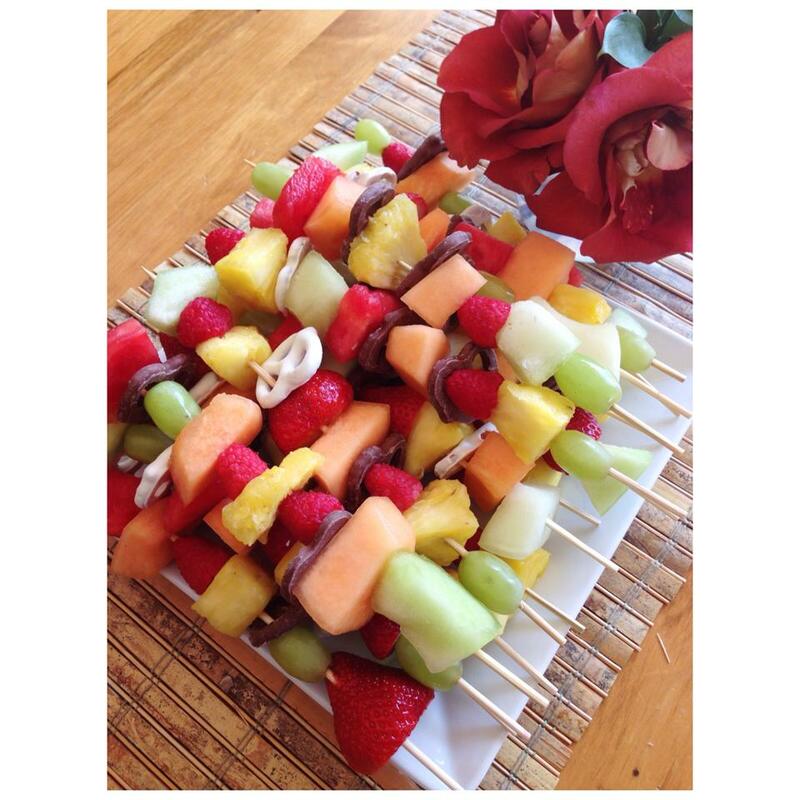 These kabobs are mess-free and make snacking easy at busy gatherings! I hope you all had a wonderful weekend and a Happy Mother’s Day!